Life can bring activities and sports that can result in some common injuries involving the shoulder. Sports such as tennis, golf, swimming, soccer, wake-boarding or water skiing, even home maintenance work can all cause shoulder problems. The rotator cuff is comprised of a group of muscles and tendons that cross the top and back of the shoulder and attach onto the bone at the top of the shoulder joint, most commonly the supraspinatus tendon is affected. The biceps tendon crosses the front of the shoulder to attach to the joint. Any activity that uses repetitive overhead motions or sustained postures can result in inflammation of these tendons and shoulder pain due to tendinitis. Bursitis– Inflammation of the bursa (fluid-filled sacs) around the shoulder that normally are present to provide cushioning. 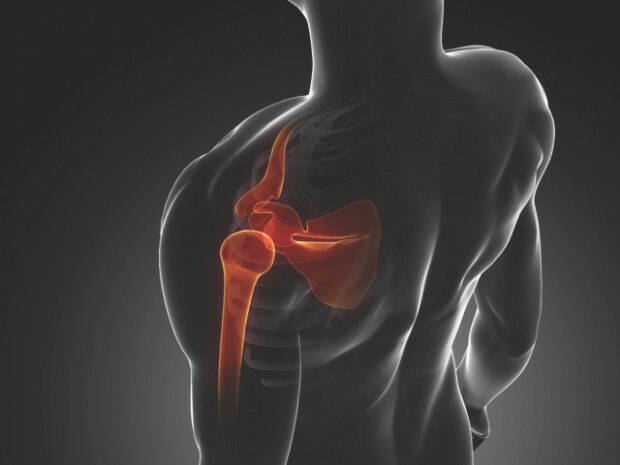 Chiropractors are skilled in performing orthopaedic and biomechanical assessments of the shoulder, frequently identifying those at greater risk of a shoulder injury. The type of Chiropractic treatments that you will receive depends on the specific condition that you have and whether you’ve undergone surgery or not. In addition, your Chiropractor will likely ask about your goals for rehabilitation. As a specialist in movement patterns, your family chiropractor is ideally positioned to detect underlying weaknesses in your shoulder, neck and upper back that may pre-dispose your friends and family members to a shoulder injury. Please speak to your chiropractor if you have any questions or concerns about rotator cuff tears.